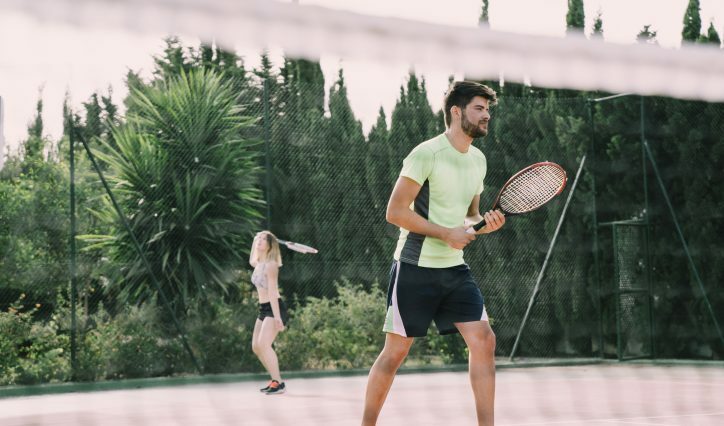 YOU ARE INVITED TO JOIN US AT THE ONE OF OUR TENNIS WORLD OPEN DAYS! 2019 brings a new year with new possibilities, new ambitions, new goals and new opportunities. Make one of those Tennis. 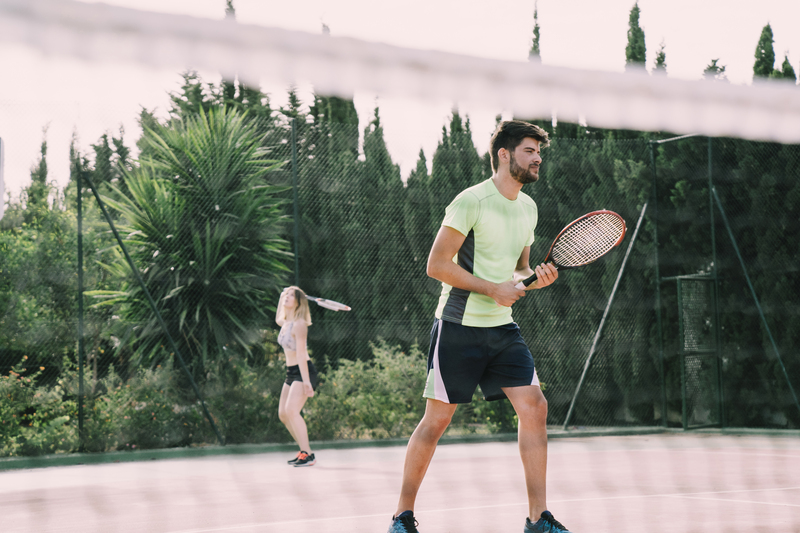 Across Australia, our leading tennis and lifestyle centres are inviting you to come to our open days. 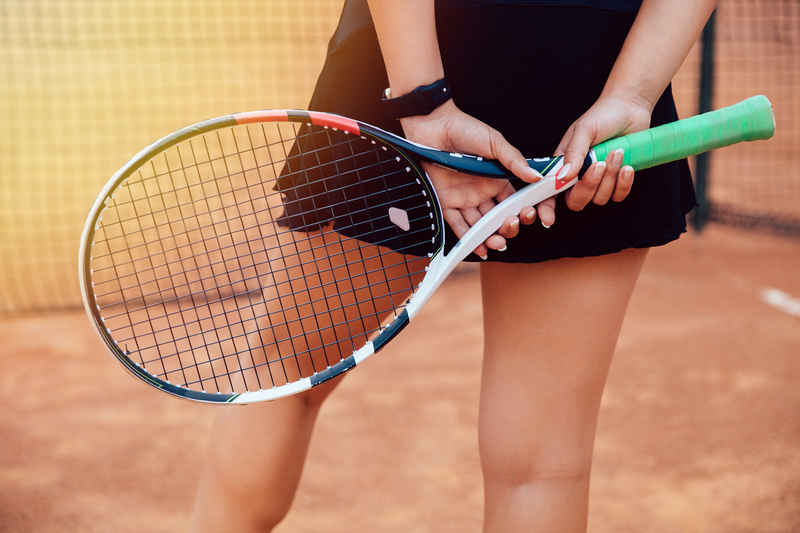 It will be a chance to discover what our venues have on offer, participate in a activities during the day and if your love for tennis is ignited, sign up as a member with no lock-in contract and a special on that day, no joining fee (usually $100). There is going to be an awesome selection of FREE activities to do on the day. 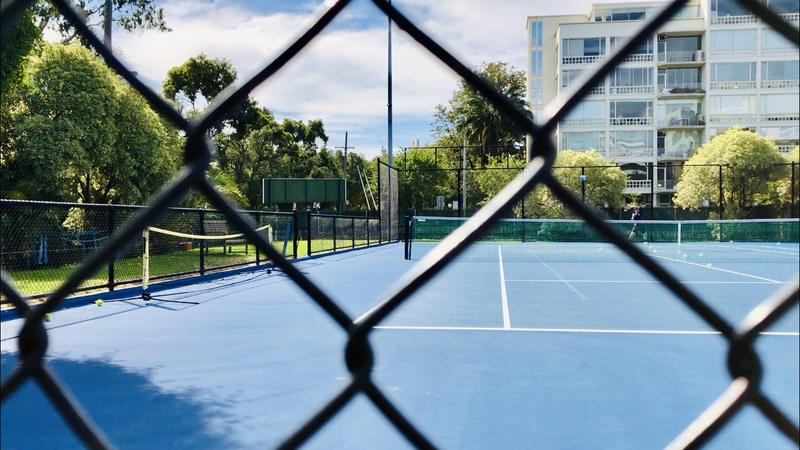 Facilities: 12 outdoor Plexicushion courts, 2 indoor Plexicushion courts, 2 European clay courts, 2 purpose built Plexicushion ANZ Hot Shots courts, 3 grass Hot Shots courts, change room facilities, café, pro shop and gymnasium.